Happy Wednesday adventurers! 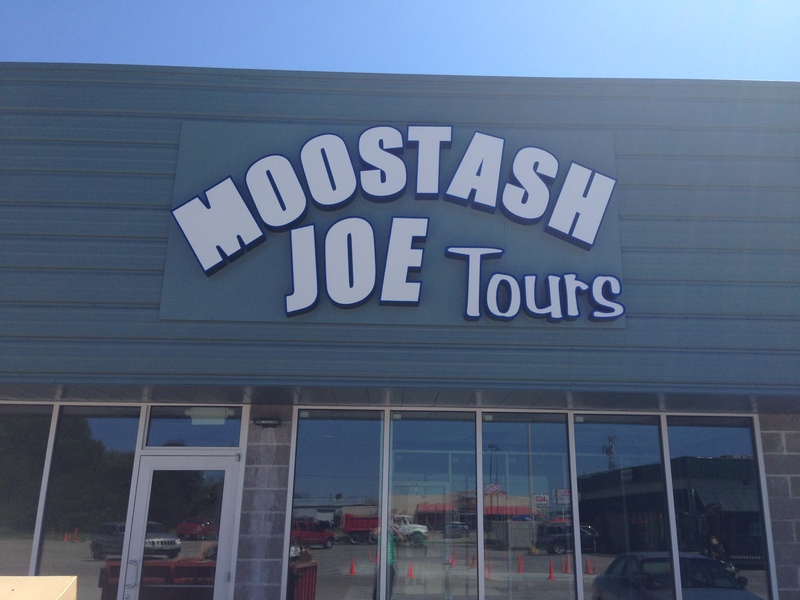 Take a break from your midweek slump and read about some of the “groundbreaking” things going on here at Moostash Joe Tours. This post is not only the first post in the great month of September, but it’s the very first post from our brand new office location! Our new address is 1742 E 23rd Ave, Fremont, NE (otherwise known as the Fremont Pizza Bermuda Triangle.) With Valentino’s, Godfather’s, Pizza Hut, and Domino’s Pizza all within walking distance, you can pretty much bet if you smell pizza, you can see our office. Below are some pictures we took from our first day. Make sure to stop by! We’d love to see you, make you some coffee, and tell you about some of the beautiful places our guided motorcoach tours are going. And speaking of beautiful places, we are extremely excited about our upcoming Autumn in New England tours! We listened to our travelers and added busses! We will have over 170 passengers headed to see the gorgeous fall foliage colors out East. No where else can you get such a great bus tour from Nebraska at such a great price. We are very much looking forward to continuing to give you all the absolute best service we can, and there’s no doubt our new office will help. This entry was posted in Uncategorized and tagged bus tour from Nebraska, fall foliage, guided motorcoach tours on September 9, 2015 by Moostash Joe Tours. 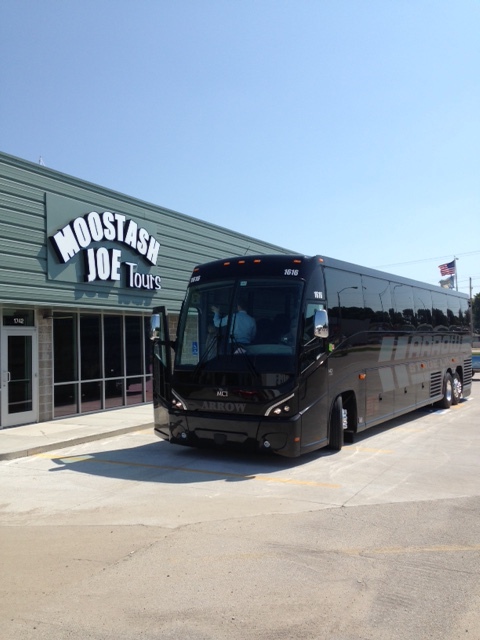 Good morning from your favorite Nebraska bus tour company! We’re loving the fall-like weather too, and just can’t wait for our awesome upcoming schedule to go out. With so many beautiful places planned on our itineraries, there just isn’t enough room on this page! And speaking of beautiful places…our newest member of the team here at Moostash Joe Tours, John Spellerberg, recently returned from our new and improved “Lake Superior Lighthouse Spectacular” tour. He came back saying he’s never laughed so much in his life. Click here to see some pictures he took from the tour. As you may have noticed the title…yes we’re Billy Joel fans, but no that’s not what this post is about. We’re moving buildings! You’ll be able to check out our new office at 1742 E 23rd Ave in Fremont here in the next couple weeks. There’s more news to come, but I wanted to give you a little preview of why we’re so excited! Tour Director Mary Ann told us she could see the sign all the way from Randolph, Nebraska – we’re still not sure we believe her, but we are just thrilled for our September 1st move-in date. 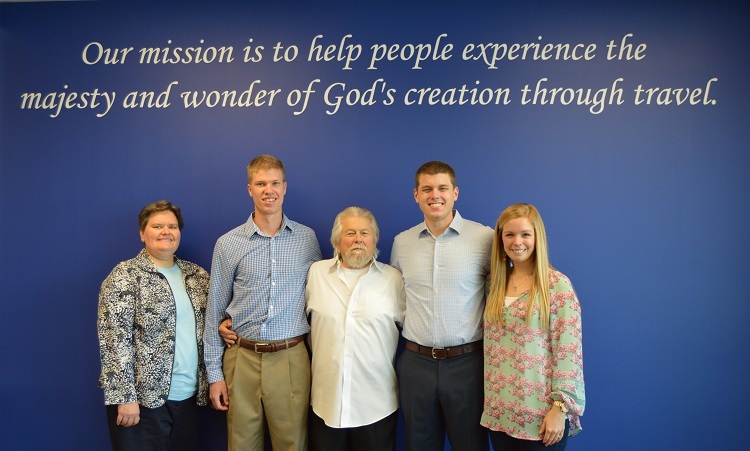 Be on the lookout for more news concerning our new office and our upcoming guided motorcoach tours. Check out our Tours page in the meantime! 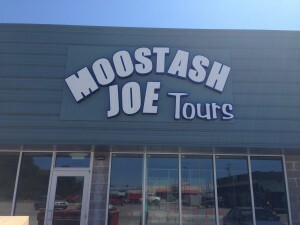 This entry was posted in Uncategorized and tagged bus tour, guided motorcoach tours, Nebraska bus tour on August 27, 2015 by Moostash Joe Tours.